Vilarnau is a cava House located outside Barcelona. I understand they date back to the 1940s, although their parent company goes back much further. Manuel María González Ángel founded his sherry winery in 1835, then joined up with his English agent Robert Blake Byass. Gonzalez Byass continues today under the descendents of Señor González. They sell a large variety of wines, like the cavas of Vilarnau. The wines are crafted by winemakers Damià Deàs and Eva Plazas. 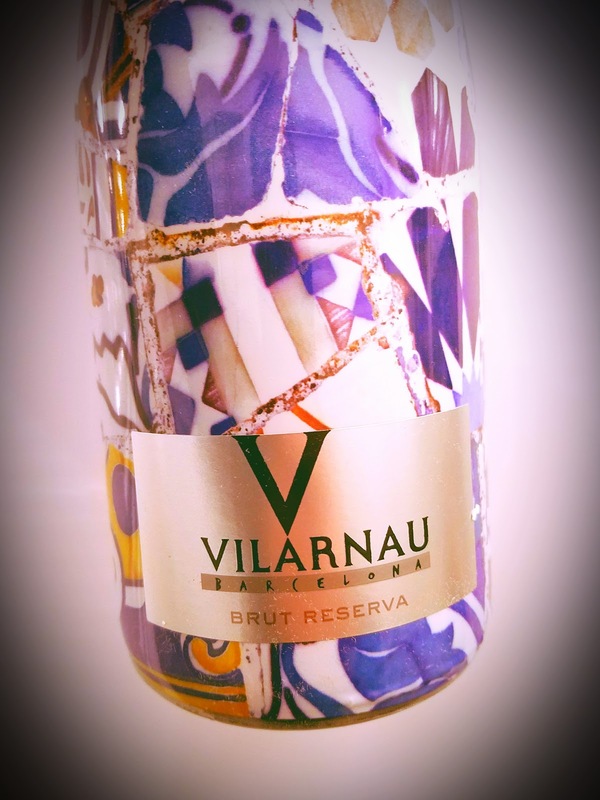 This delightful Vilarnau Brut Reserva non-vintage cava is made from 50% Macabeo grapes, 35% Parellada and 15% Xarel-lo. 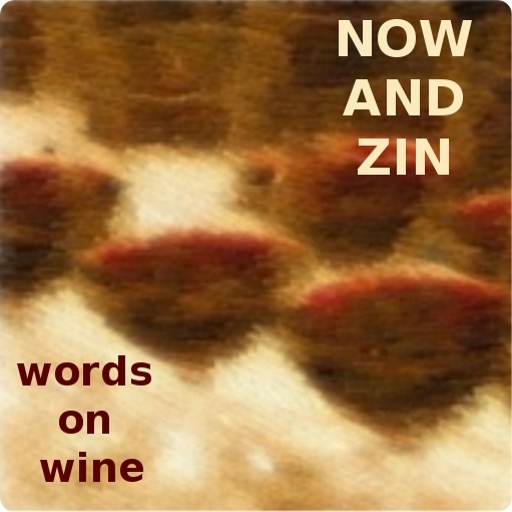 Wine Enthusiast says you can say "zuh-REL-o" and not embarrass yourself too much. The trio of Spanish grapes are typically used to make the sparkling treat. The bubbly is aged from 15 months to two years in the bottle. Alcohol tips in at a low, low 11.5% abv and it sells for $15. The bubbles disappear quickly, but they're a blast for the short time they hang around. Once they go away, the yeasty nose comes on strong and brings tons of citrus and minerals with it. The mouth is full and dry, with earth and Meyer lemon to flavor the palate. There are minerals aplenty. Yeast and dirt linger on the finish for a long time.